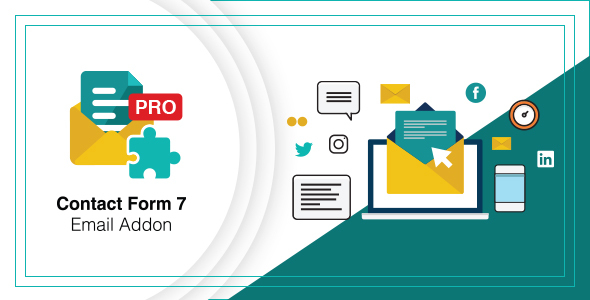 Contact form 7 Email Addon is the email configuration extension to the Contact Form 7. It lets you customize the contact form email both for users and admin. You can select the most suitable email template from the pre-developed templates and easily customize the template as per your requirements. You can add and update the content, links, graphics, and buttons of the email template that too without expert coding skills. Different pre-developed email templates let also enables you to do the A/B testing to understand the user behavior and improve the conversion rate. It is not just a contact form 7 emails add on, it also helps you with your conversion optimization process. It is easy to install, set up and requires minimum technical skills to update.